At DAPA we develop all children, from the shy to the outgoing... at their own pace, using positive encouragement. DAPA specializes in classes to focus the bold, confident and outspoken child as well as drawing out the quiet or inarticulate child. We will help them reach their full potential at the same time as having a truly fun-filled experience! We pride ourselves in providing an environment that nurtures, challenges and inspires kids to be the best they can be. 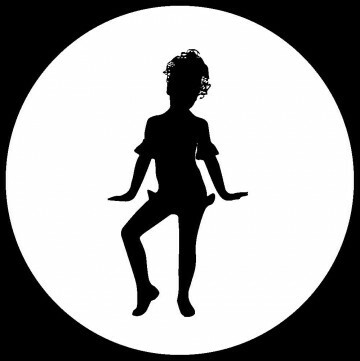 Dance classes at DAPA follow the NZAMD (New Zealand Association of Modern Dance) syllabus and although exams are entirely optional, it is encouraged that children sit them to help with their development and progress. NZAMD offer a range of exam options and each are aimed at creating a positive experience. Please note that in Term 3 and 4 of 2017 we will be working towards a dance showcase to be performed in early December. Our aim in these classes is to challenge each child with fun-filled games and activities that will improve their skills and confidence. We will work on public speaking, improvisation, role play, and stage craft. Mime, Theatre Sports, Productions, Movement and Audition Techniques are just a few specialties that we will focus on during the course of the year. Your child might be the next generation’s News Reader, ‘What Now’ presenter or could even be the next Dr Warner! In this class we focus on aspects of acting behind the camera. Your child will learn how to write their own soap opera scripts and also learn how to audition for TV and movie roles. They will have the opportunity to film their own work and learn appropriate acting skills for camera work rather than just focusing on an audience. Come and make a fool of yourself, be creative and act up as much as you can. Teens can feel free to express themselves in the comfort of this wonderful class. They will create their own scripts, have the opportunity to direct, work behind the scenes of theatre, learn some technical elements and most of all have fun. DAPA is proud to bring you “The Art of Acting”. A 2-hour weekly class of reaching into the actor’s toolbox, to find ways of doing a more unique and thrilling portrayal. The class will be led by Ken Blackburn, ONZB. It is an incredible opportunity to learn from someone that has such an extensive acting repertoire. Realise your screen acting talent, refresh your mind and focus your creative acting ability. This class will inspire you to become an actor. 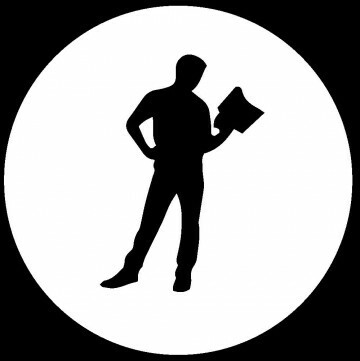 You will learn body language awareness, voice projection, camera techniques for screen acting, how to analyse a character and stage craft. This class will also be looking into the world of Shakespeare and students will have the opportunity to choose their own pieces, work on them and receive feedback. At the end of each term we will invite parents and friends along to showcase some of the work. Camera technique for screen acting. Does your little star love to sing, act and dance? Well, this is the class for him/her. We combine all three in this fantastic class aimed to give children performance opportunities. We aim to perform in the community at least twice per term. This class also focuses on learning to be part of a team. Does your teen want to be a pop star when they grow up? They can be a PopStar right now! We are proud to be offering, Glee Club! This is a great avenue to musical fun and performance opportunities - Make friends, build confidence, sing on real microphones and dance to favourite chart hits. As hip hop styles throughout the world continue to evolve, our energising classes help students master breaking, locking, and popping as they find their hip hop rhythm and personal style. 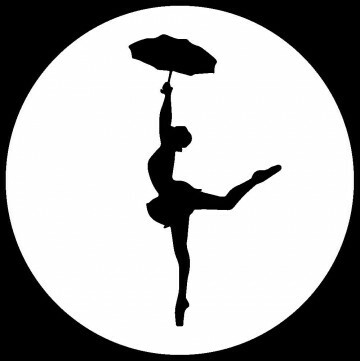 We use the NZAMD (New Zealand Association of Modern Dance) syllabus. While exams are not compulsory, we do encourage them. 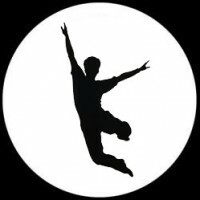 Contemporary dance is a free-flowing style of dance, with students learning compositional and improvisational techniques. Our teachers deliver a system of training which helps develop dancers expressively and technically, and focus on comprehensive work in warm-up, stretch work, articulation of limbs, turns, travelling and jumps. Our jazz program gives students the chance to leap, turn, kick and feel the beat of through a variety of movements from the latest funk and hip hop moves through to disco, rock n’ roll and routines from favourite musicals. Jazz improves strength, stamina balance and flexibility for young dancers. Our teachers help students learn body awareness and encourage them to feel confident in their movement and themselves. Classical ballet encourages muscle development, flexibility, good posture, balance, discipline and strength. We teach our students that ballet is like the alphabet of dance – you need to learn your letters before you can learn to read and write. 2018 will see DAPA introduce RAD Syllabus to teach our classical ballet program. 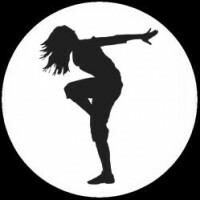 The RAD syllabus is an internationally recognized system of training which gradually builds sound ballet technique while encouraging a love of music and dance. The syllabus is designed to suit the young beginner right through to the pre-professional and professional dancer. Learn cool moves to cool tunes. Fun dance develops coordination, strength and posture. In this class we will have lots of fun learning dance routines to favourite pop songs! 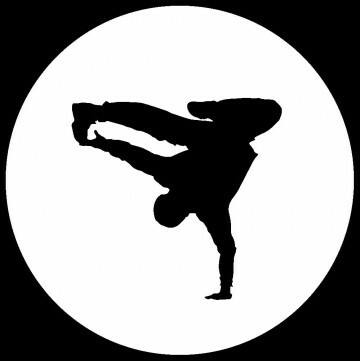 Learn a dynamic performance style, as well as strong fundamental dance techniques. There will be opportunities to perform, allowing students to shine and develop as performers. Join the fitness revolution that is Barre Fit! Barre Fit fuses elements of ballet barre (French for 'bar') conditioning exercises with pilates, yoga, dance, and functional, body-weight training. 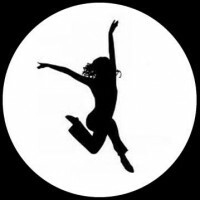 Although the classes are based in dance movement, dance experience isn't a necessity to take part in the classes at all! Each person can be challenged at his or her own level in class without affecting anyone else’s workout. The moves are low impact but include high-intensity intervals, bodyweight strength work, followed by effective stretching which functions as your recovery. Barre training builds flexibility, strength, speed, agility, balance, mental focus and endurance, which might explain why barre fitness has increased in popularity worldwide. Despite what many may believe, barre class is not just for people with dance training. The benefits of barre training extend to those wanting to kick-start their fitness journey, through to elite athletes needing to further condition, strengthen and mobilise their bodies. So, if you are apprehensive about giving our classes a go, please remember that they do cater for all ages, stages, sexes and physical abilities. Why should only kids have all the fun?? Get fit, make friends and laugh! Fun dance helps to develop coordination, strength and posture. In this class we will have lots of fun learning many different dance routines. Burlesque, contemporary, hip hop, jazz, ballet...a bit of everything. Madonna, Michael Jackson and all those awesome tracks from 80's, 90's and present...Heaps of fun! Acrobatic dance is a fusion of traditional dance skills and acrobatics/tumbling with a focus on balance, strength and flexibility. Acro is excellent for dancers to enhance their skills and gain confidence. Research has shown that music and movement helps your child's development. This class is all about YOU enjoying precious time with your little one through Music and Movement stimulation... Sing songs, use actions and see the joy in their tiny faces. Let’s have the best time by far. Your child will love this class with it’s catchy songs, high energy with plenty of variety. 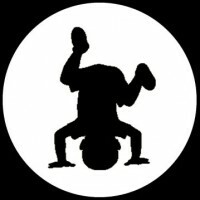 Children will discover the love and joy of music and dance using many different props, familiar tunes and themes. Ahoy there! Let’s sail the seas, cast a spell or maybe go to the circus? This class will take on a different theme every week. Come dressed in a costume if you like. Your child will love this class of music and movement combined with dramatic role play. Private lessons are the ultimate in extension coaching... whether it be for singing, dancing or acting. DAPA vocal training sessions will put your voice on the fast track to great singing and public speaking. towards a talent quest or speech competition or for just gaining more confidence. DAPA dance training sessions will give you the opportunity to improve your skills for an upcoming exam or to provide the opportunity for National Competition Solo work.